Dr. Ellie Satler, I Presume? 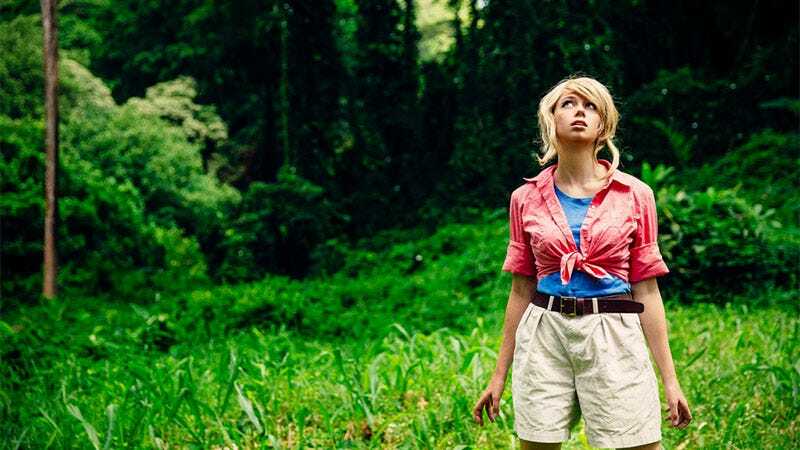 There just isn’t enough Jurassic Park cosplay. Ellie is UncannyMegan, Photos by Dallas Nagata White.